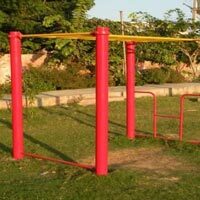 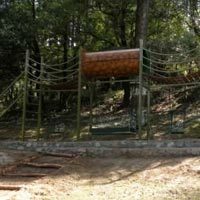 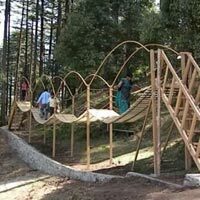 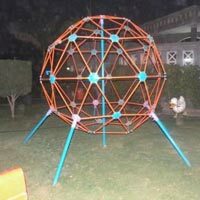 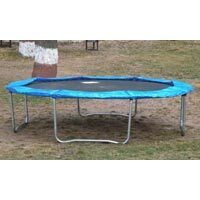 We provide a wide range of qualitative Playground Fitness Equipment that is designed to keep the little ones healthy and fit. 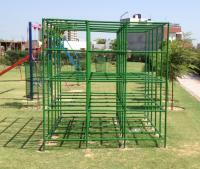 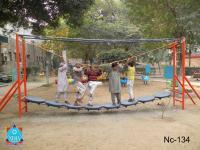 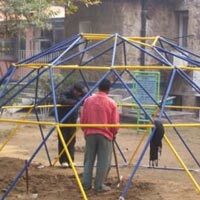 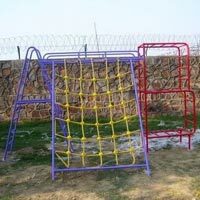 Manufactured from the optimum quality raw materials, our Playground Fitness Equipment is highly durable and reliable. 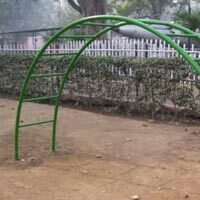 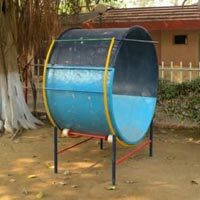 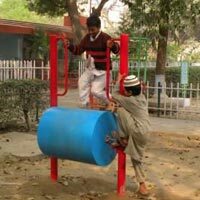 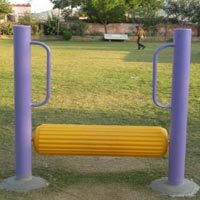 Playground Fitness Equipment, offered by us, is available in a variety of designs and sizes to meet the different requirements of the schools, crÃ¨ches and other places.